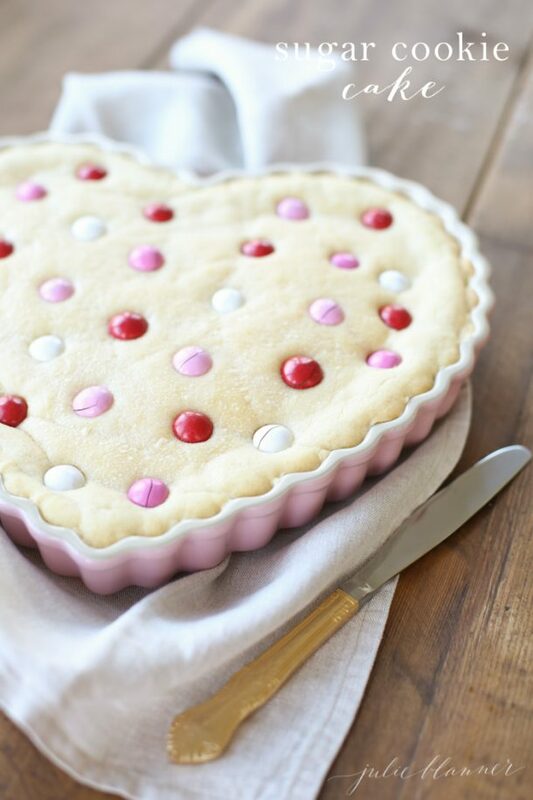 These easy Valentine’s Day desserts and treats are SO darn pretty – all dressed up in pinks and reds and ready to party. 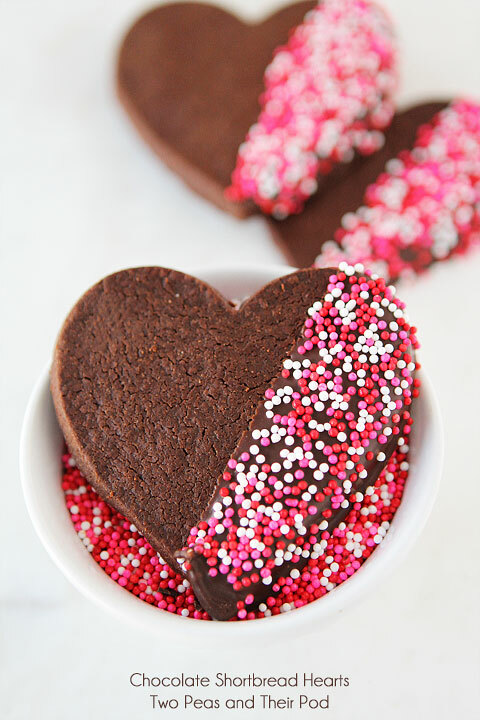 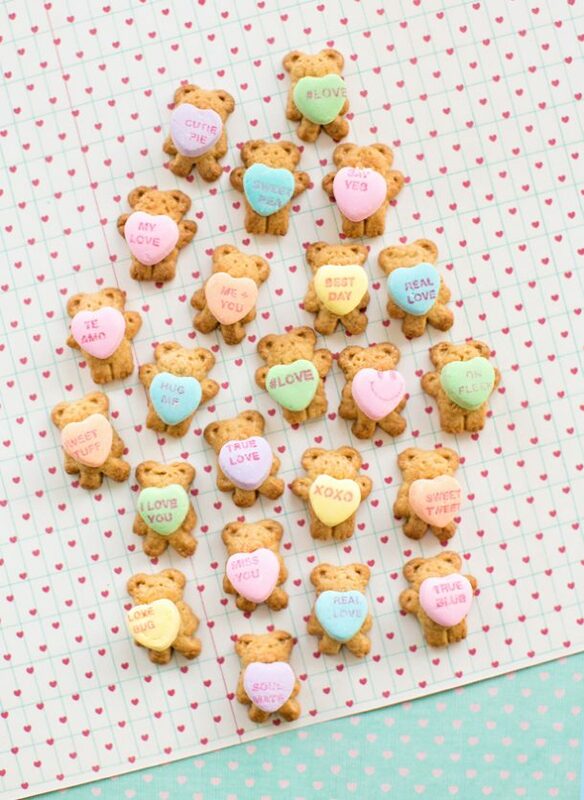 Some are even decked out in their lovey dovey heart shaped best for the special occasion! 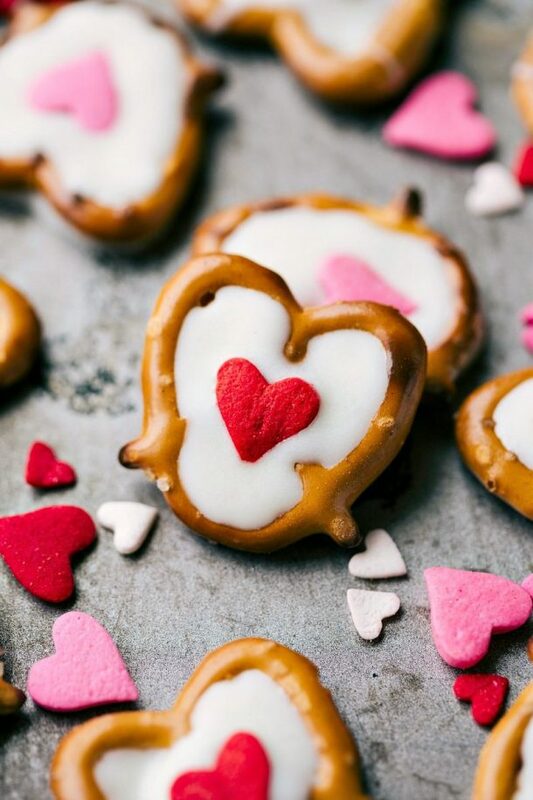 Your sweethearts are going have all the heart eyes (and heart tummies) for these ridiculously darling candies, cookies, snacks and party treat bag fillers. 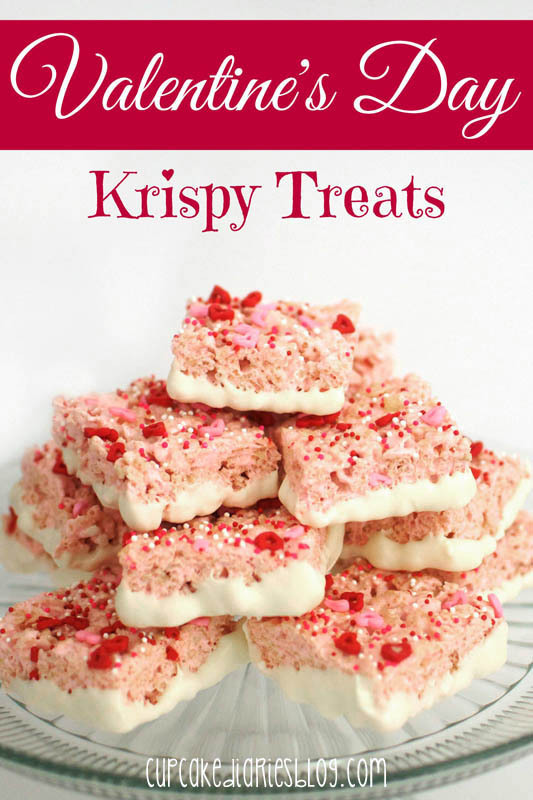 Whether you are packaging some heart-shaped munchies up as edible party favors for a class party, or putting together a GORGEOUS dessert table filled with blush, fuschia, red and pink refreshments – Cupid and your favorite cuties are going to be on board with any of these yummy recipes. 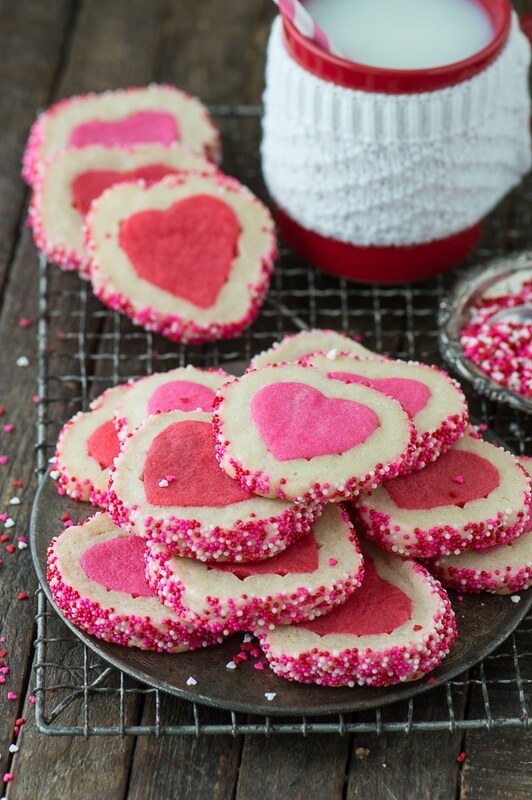 Brace yourself for a scrumptious celebration bursting with LOVE and hearts. 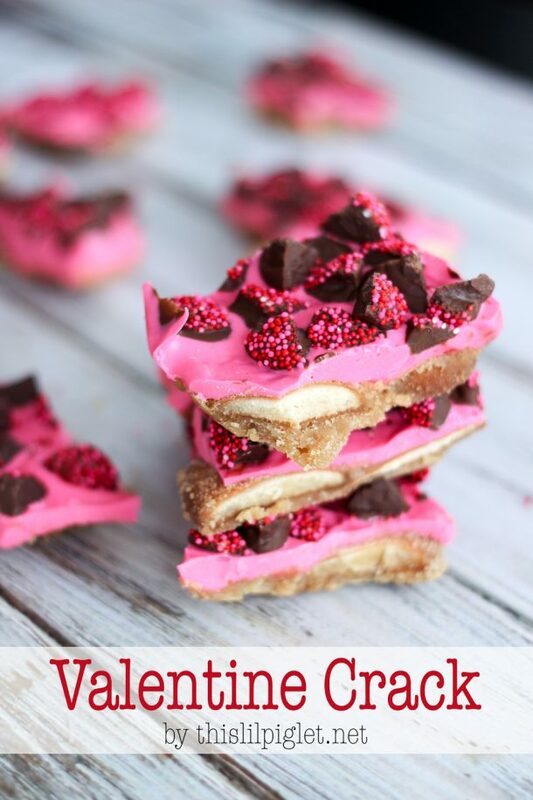 There’s even options for healthier, less sugary goodies, so EVERYONE can join in on the YUM! 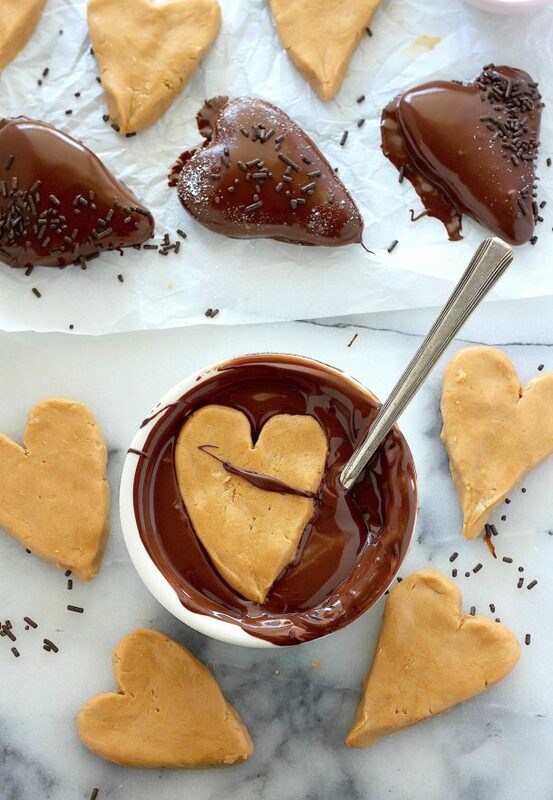 Before you get lost in romantic, sugar coma inducing bliss – Don’t forget to PIN THE IMAGE ABOVE so you can keep coming back for more yummy lovey treats recipes for your Valentine’s Day celebrations for years to come! 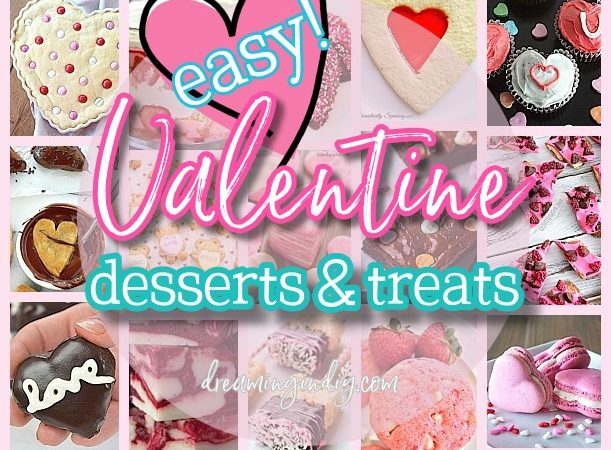 The BEST Easy Valentine’s Day Desserts Recipes – Pretty Pink, Red and Heart Shaped Party Treats! 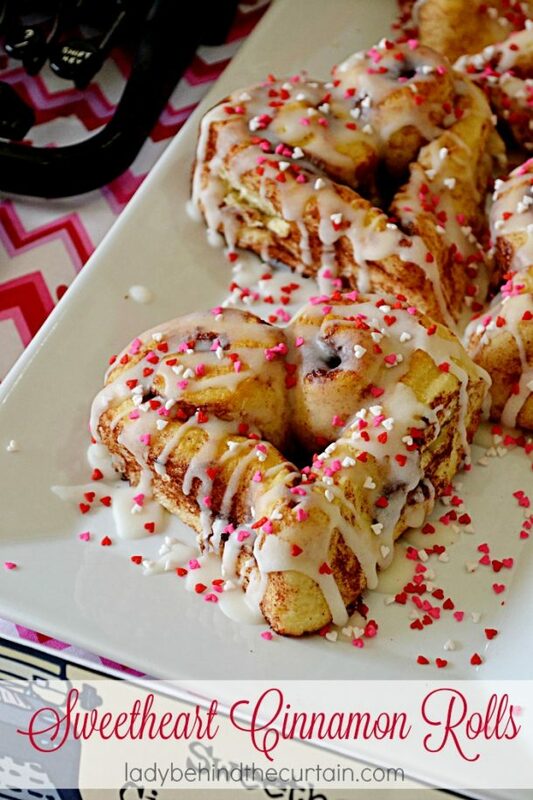 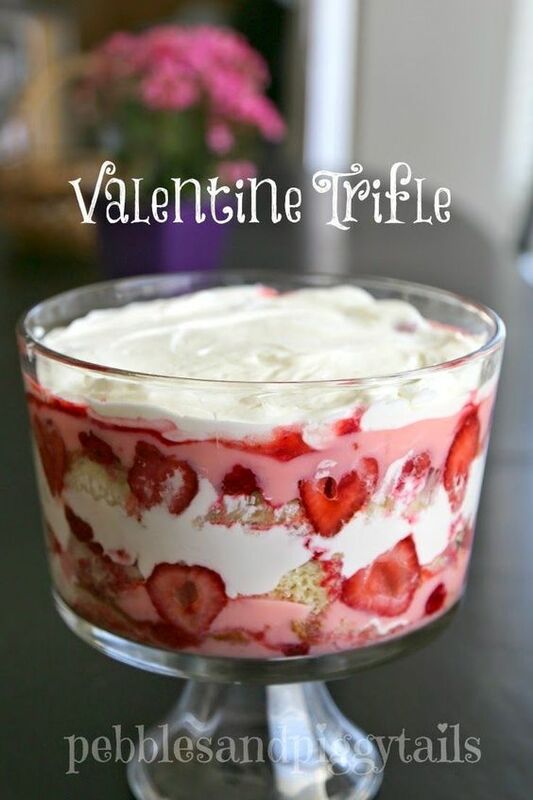 Don’t forget to PIN THE IMAGE BELOW so you can keep coming back for more yummy lovey treats recipes for your Valentine’s Day celebrations for years to come! 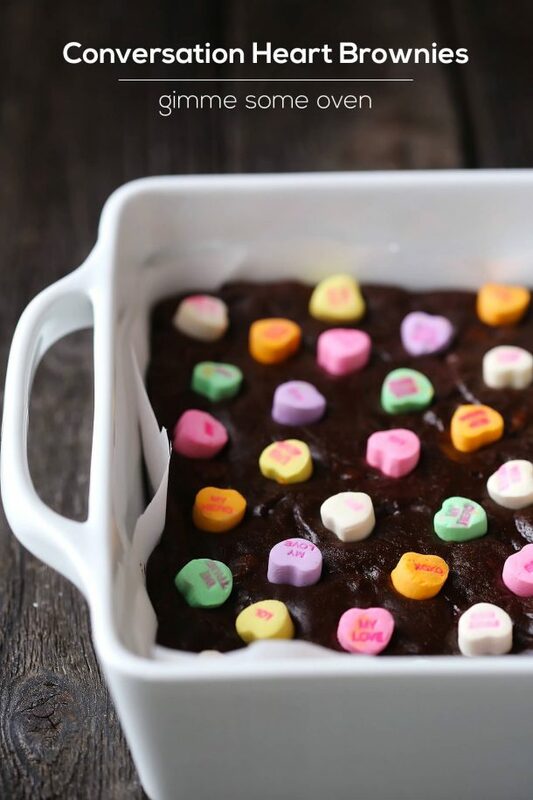 While you’re here and in a super sappy, lovey dovey Valentine’s Day frame of mind – check out these other WONDERFUL, easy ideas we found to complete your holiday party plans! 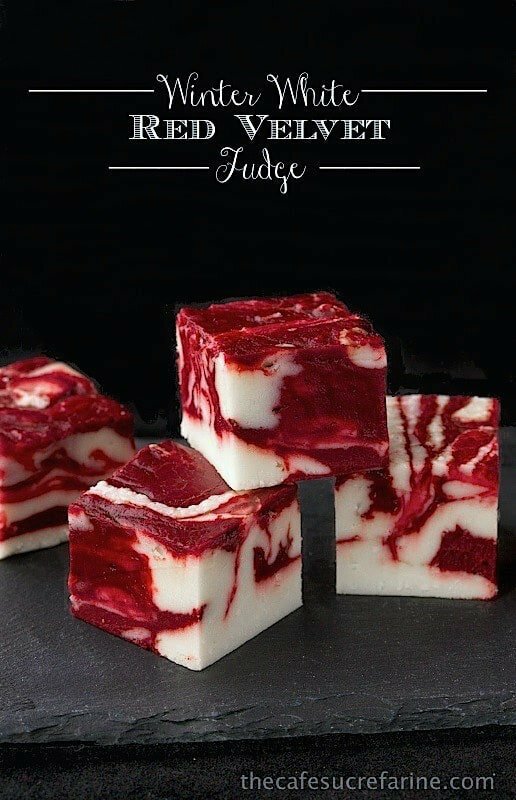 ***Click on the IMAGE ABOVE or the LINK BELOW to see them all!